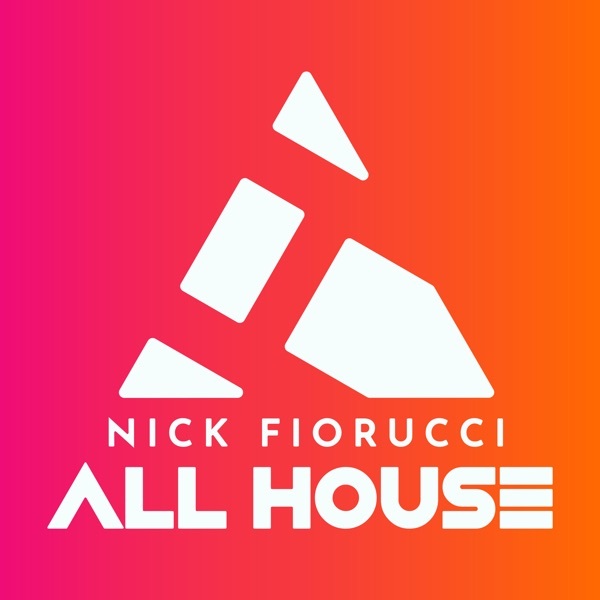 Nick Fiorucci :: ALL HOUSE Radio Mixshow & Podcast (formerly known as “zipCAST”) ALL HOUSE features the most upfront dance music, house, deep house, funky house, tech house and everything in between. Presented by a true musical renaissance man Nick Fiorucci, an internationally recognized DJ, highly successful producer, remixer, award winning artist and record label head (Hi-Bias Records). Nick sifts through new music from the worlds top labels, artists and producers to bring you the finest gems and tomorrow’s biggest hits. ALL HOUSE is powered by the world’s most elite DJ music pool http://zipDJ.com and is quite simply the tastemaker podcast for all dance and house music lovers.